Let’s start off with a little appetizer: a preview of the Japanese work-in-progress title Rockman World 2. 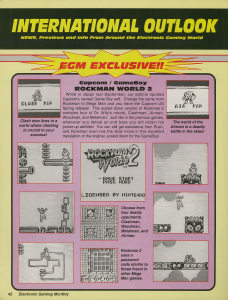 EGM #29 December 1991, page 42. Screens have many slight differences from the final, but the meatiest morsel is probably that stage select screen image in the middle. 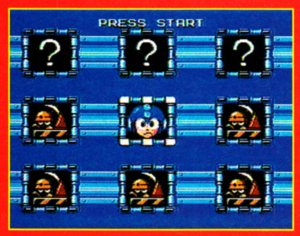 The mugshots shown in the magazine (while of poor grainy quality) are clearly different than the ones that appear in the final game, which were heavily based around the ones that appeared in the NES/FC version of Rockman 2. Let’s do a side by side comparison. 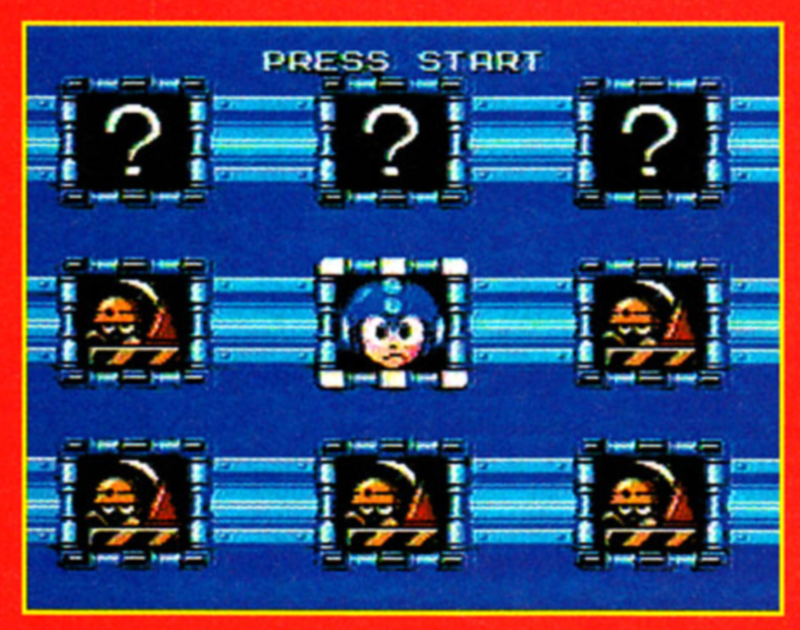 Left – Rockman World 2 beta stage select screen. Right – final version. 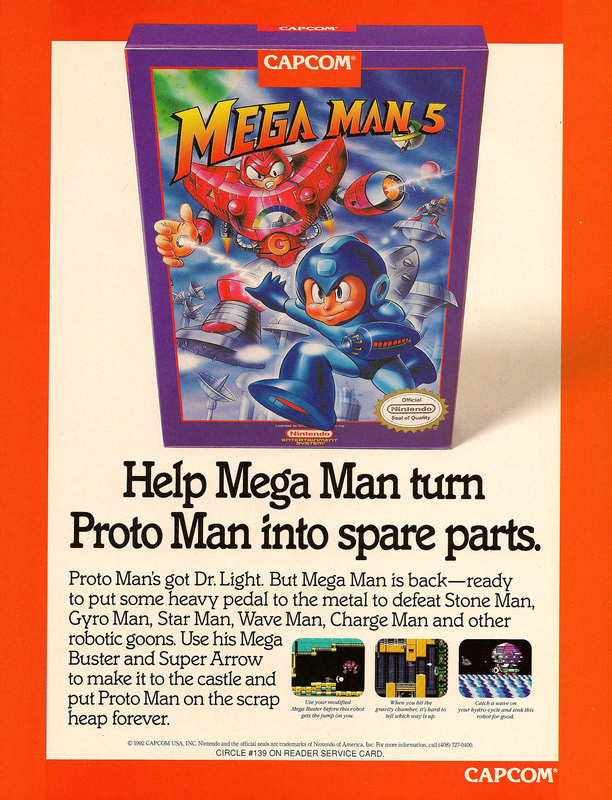 Let’s move on to the main course: two previewing an early build of Rockman 6. Complete with partial stage maps and the demo stage select screen! 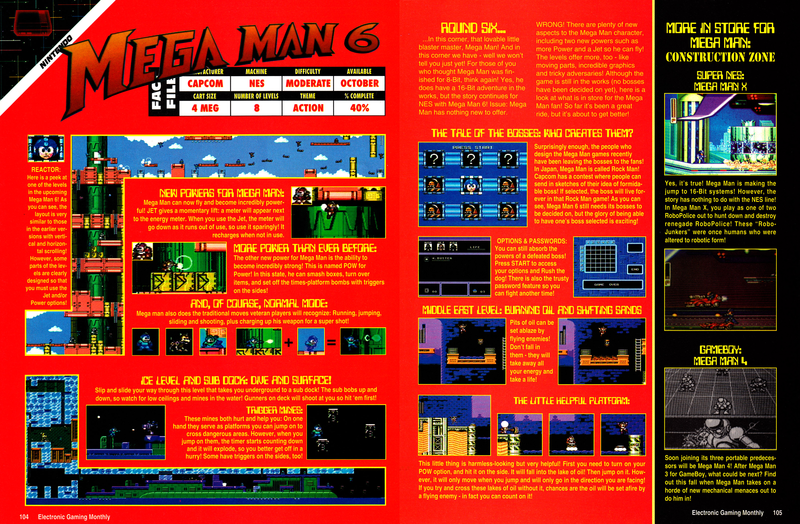 Mega Man 6 preview from EGM #49 August 1993, pages 104-105. There is so much going on in these pages that I need to break it down to digest it. First let’s look at the demo stage select screen. Mega Man 6 demo stage select screen. We can see that Blizzard Man, Wind Man, and Flame Man’s stages are selectable, while the rest are blocked off as under construction. 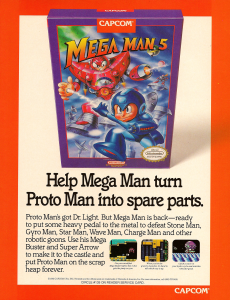 Looks like Capcom used the same “met & cone” sprites for this game that were used in the demos for Mega Man 4 and 5, and will be used again in Mega Man Legacy Collection for challenges yet to be unlocked. Now let’s take a look at these beta build stages, starting with Wind Man! Wind Man Stage Comparison, Beta vs. Final. Compared here with stage maps of the final game found on GameFAQs, we can see that quite a few details were changed including enemy placement and terrain. The player had to make the jump to the first ladder from a count bomb platform in the demo, while the following floors of the tower held four stacked breakable blocks to destroy with the Power suit instead of the final’s mere one. If broken, Rock would need to use the Jet suit to reach the platform with the ladder. This demo actually starts players off with both the Jet and the Power Rush adapters. Accordingly, the stages seem geared more towards encouraging players to use and experiment with them. Many of these layouts wouldn’t work as well in the final game where the adapters are earned by clearing certain bosses instead of starting with them, and players could wind up easily stuck and frustrated early on. In the next horizontal section the swinging platform traps are placed far less forgivingly, making it easy to die the first time you jump on one if you don’t anticipate its movement. There’s also a low-hanging wall that makes for a tricky jump at the end of the path just before the ladder. Flame Man stage comparison. Left – final version. Right – beta version. Aside from some changes to the background masonry, Flame Man’s stage has one major interesting difference: Instead of having ground you can walk on just below the resting oil level, the demo has a bottomless pit. One can only cross this section by either flying across using the Jet adapter or by hitting the enemy with the charge shot and using its body as a flotation device. Bottom – beta version. Top – final version. The entire submarine was redesigned in Blizzard Man’s stage between the demo and final. The colors, the graphics, and the layout are all changed. There are nearly no spikes along the ceiling save a few key places in the demo, rather mostly smooth blocks which can still cause instant death if Rock gets smushed from the rising sub underneath. 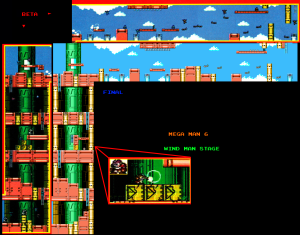 The count bombs at the end of the stage are also placed differently, and the stage appears to continue further onward before reaching the ladder. 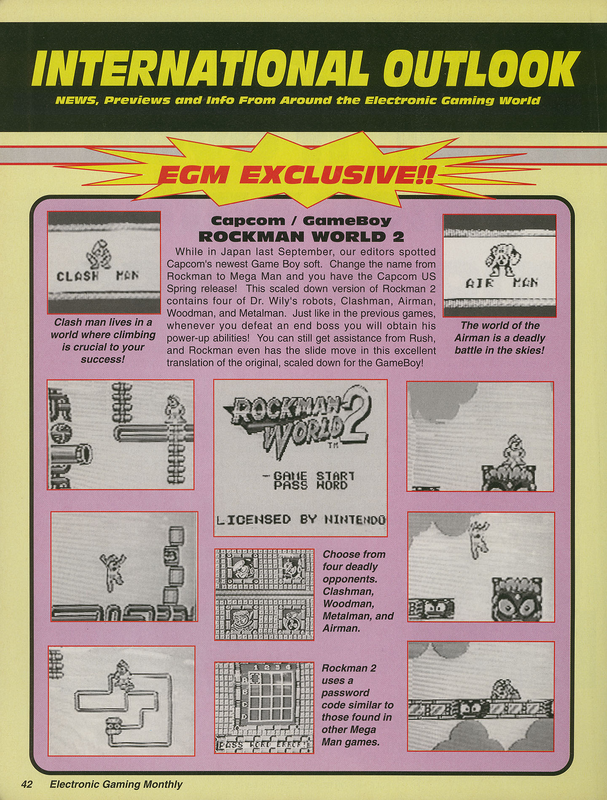 Mega Man X preview from EGM #49. 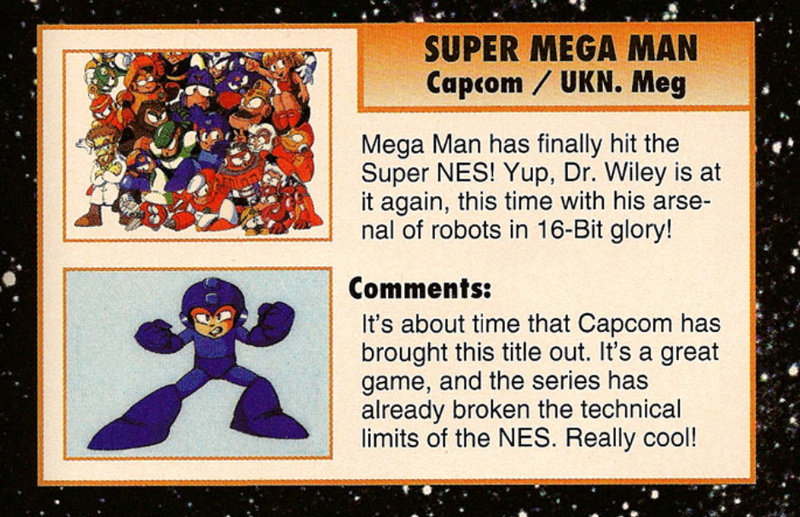 Even so, it’s still miles ahead in accuracy than this overview of “Super Mega Man” from the book we started with, EGM #43. EGM #43 February 1993, page 114. It only appeared just after Capcom announced that there would be a Mega Man game for Super Nintendo, and even though nobody knew then what that would mean they still had to write up some kind of blurb about it or risk getting scooped by the competition. Here they made what seemed like a safe assumption (“Wiley” is at it again!) while using classic series art as a stand-in, including this piece you might remember from Capcom’s 1992 Rockman software lineup promo card. 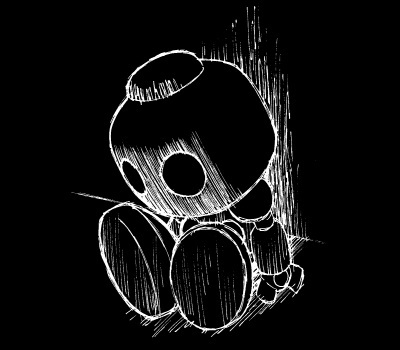 5 Comments to "Retro Six"
In the “Super Mega Man” page, thats the “MM1-MM4” joining artwork, WOW! I thought the beta mugshot pics looked cool and tweeted about em. My buddy Jazzman then commented how they looked heavily based on the official art, which I didn’t realize. I thought Wood Man was crossing his arms, but I guess it’s actually based off that old prototype image of him with leaves on his chest! It’s not 1:1, but it’s definitely based on! Great catch! I still wonder if there’s a program out there with the MMX “White City” playable. And we see who RX might have been, but what about RY? That was mentioned, too, right?